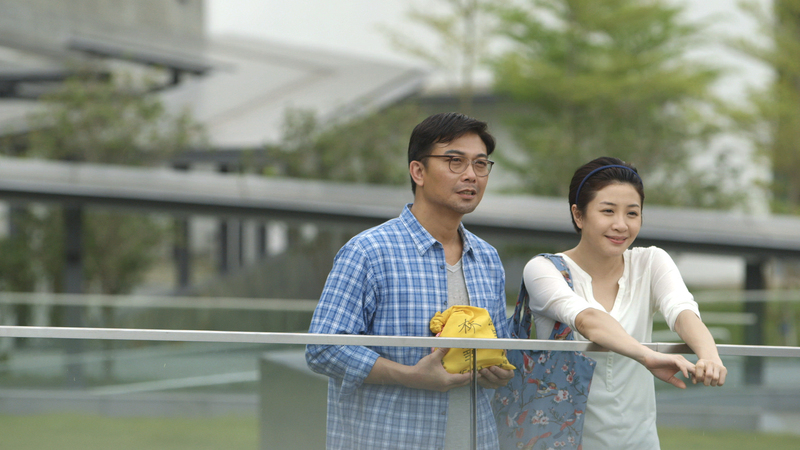 Synopsis The sudden death of Tin-fai’s father leaves Tin-fai lost and confused. He is clueless about the funeral arrangements. 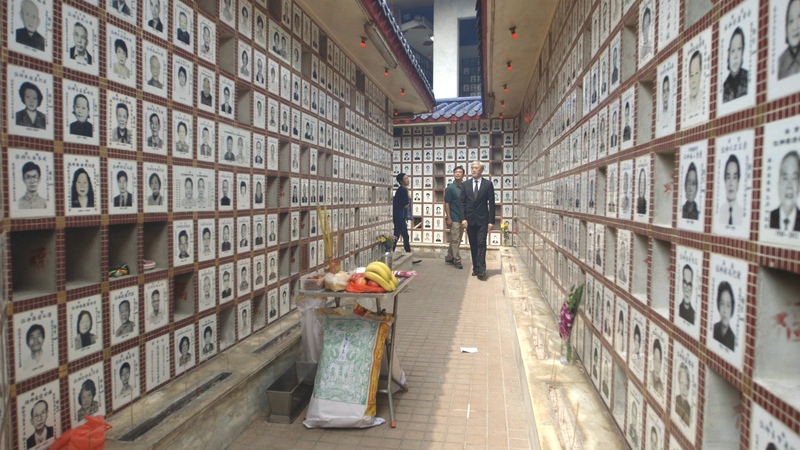 As cemeteries are ubiquitous in Hong Kong, but still the city doesn’t have enough columbaria for its people. Tin-fai wants to settle all the funeral arrangement and make space in his apartment for his family of four. The biggest challenge is to find a place for his father. 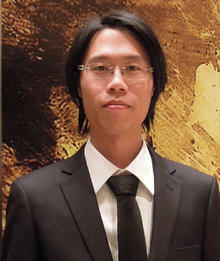 Ng Ho-yin graduated from Hong Kong Polytechnic University. He is a director and scriptwriter in aspects of film, television and commercial production. His work Meeting of the Half Moons was nominated for the Golden Horse Best Short Film Award and has won in various international competitions. His recent short film Rest Is Pending represented Hong Kong in the participation of Venice Architecture Biennale. in as well. The atmosphere was really nice. 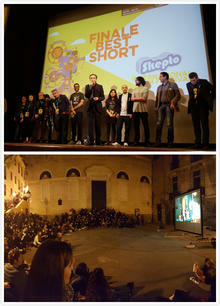 —Shared by Cheung Pui-man, editor of Rest Is Pending, after attending the Skepto International Film Festival 2016 in Italy, under the sponsorship of NAE.